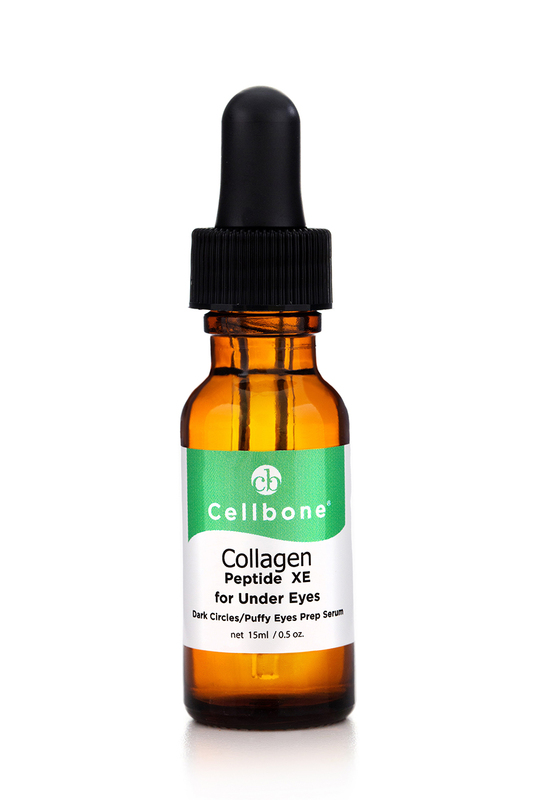 Anti-aging Collagen Peptide Eye Prep Serum is clinically proven to reduce dark circles and puffiness around the eyes and to smooth fine lines and wrinkles. 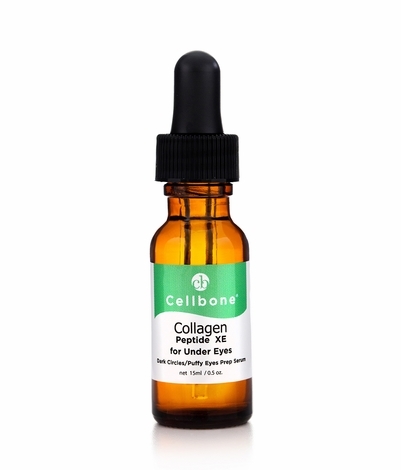 The Collagen Peptide Eye Serum helps improve microcirculation, protect the integrity of the collagen and elastin bundle, and fight the free radicals that have effects on the skin. Apply around the eyes twice a day followed by Eye Complex - eye firm cream.